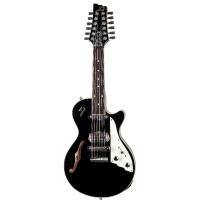 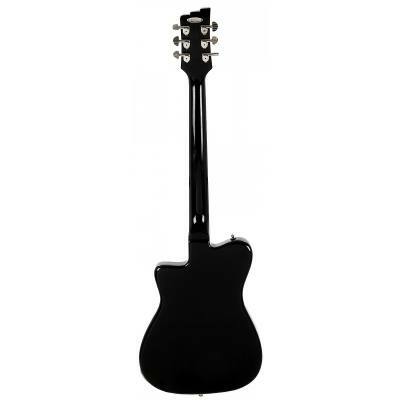 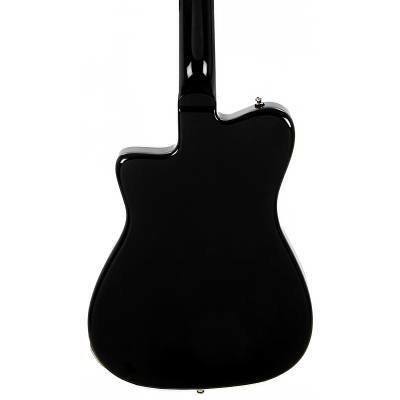 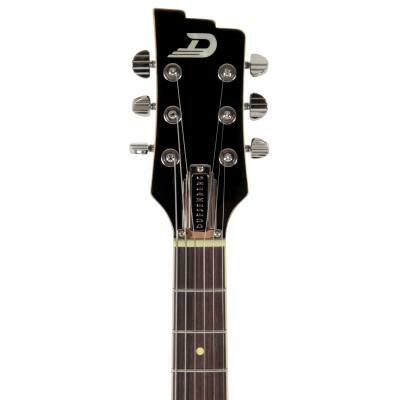 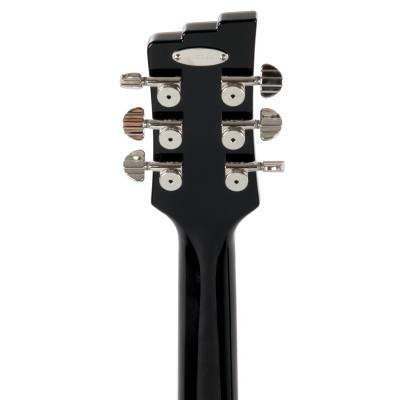 Duesenberg Mando 12-String black No Case included!!! 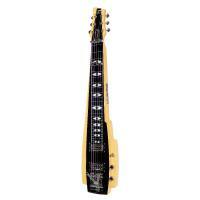 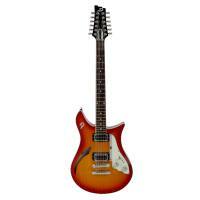 Duesenberg Pomona 6 Lapsteel yellow & black no case included!!! 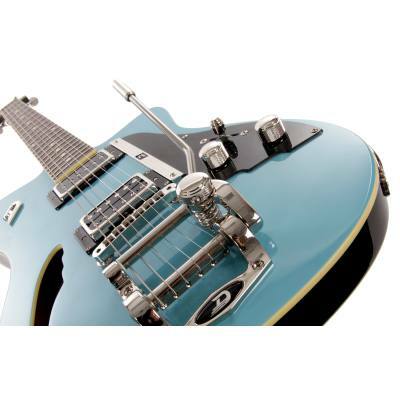 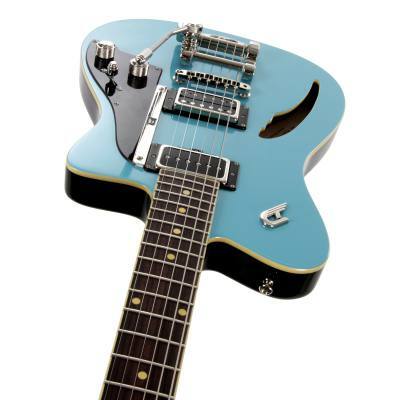 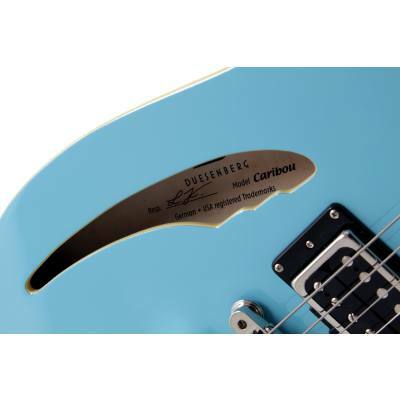 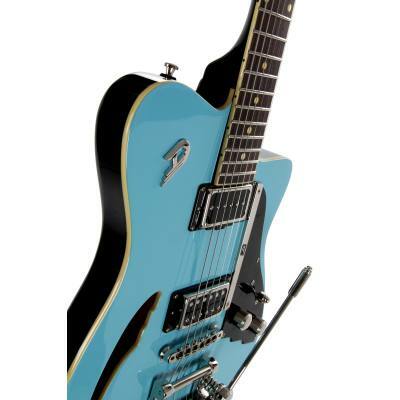 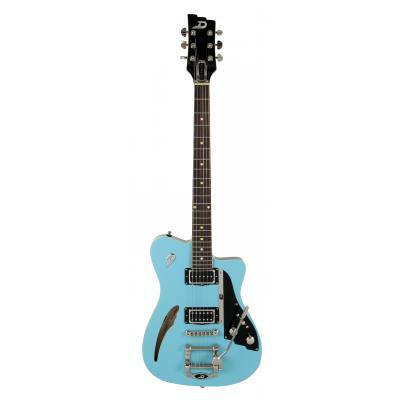 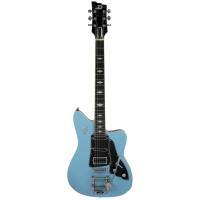 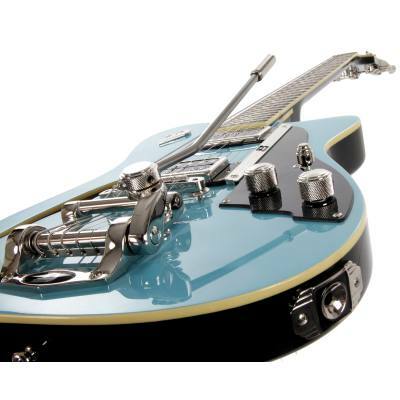 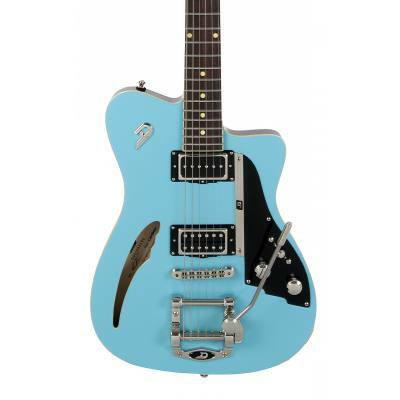 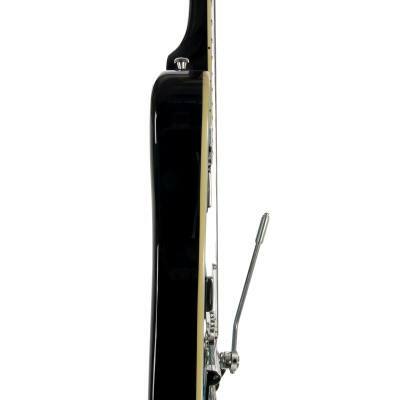 "Duesenberg Caribou Tremolo Narvik Blue " verfügbar.